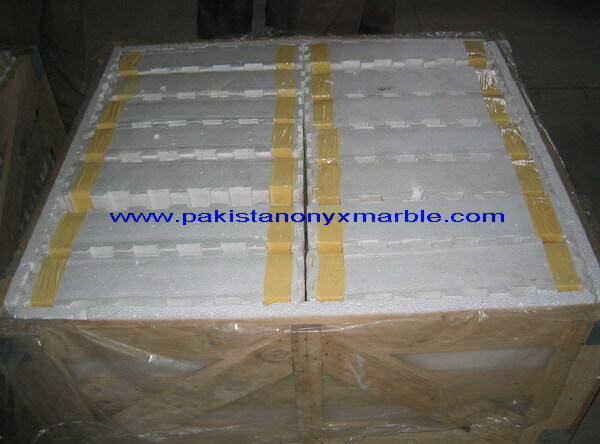 Tile Packing: In Styrofoam Box or Carton Box (only for thickness 10mm, 12mm, 15 mm), And then in wooden crates. 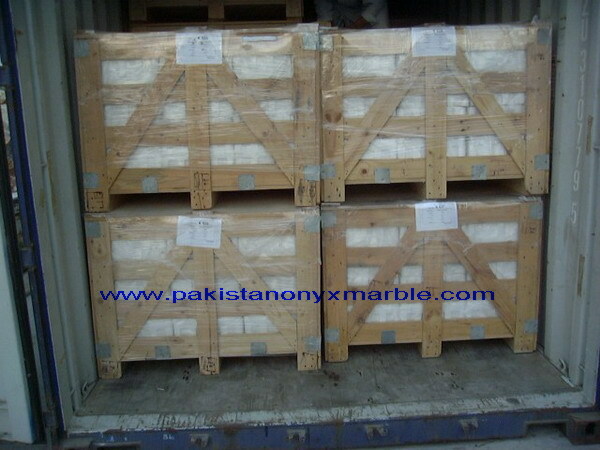 Packing: Wooden Crate (tile), Wooden pallet (slab). 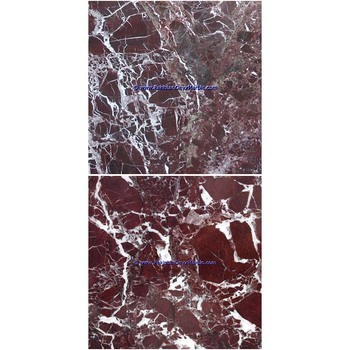 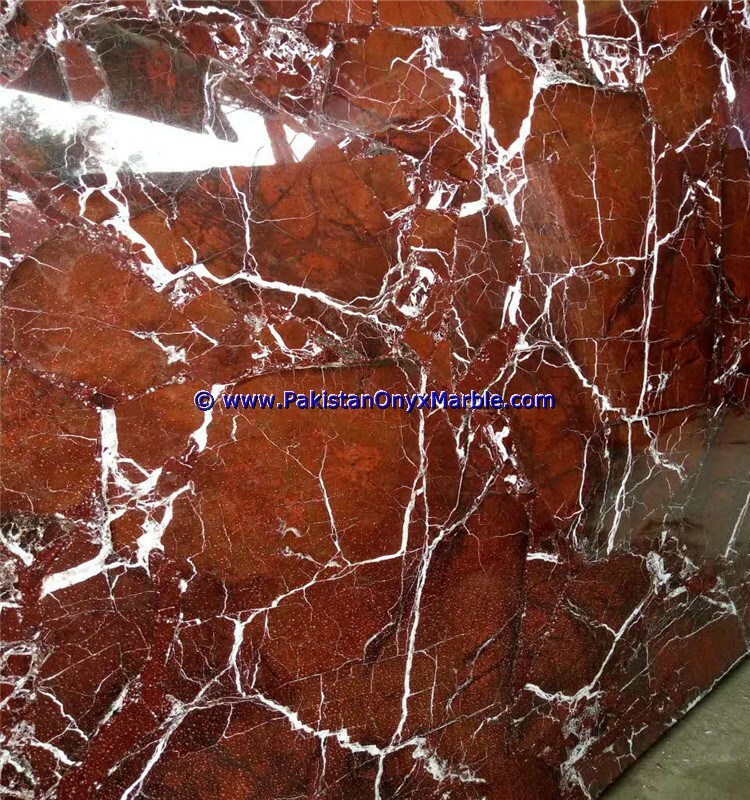 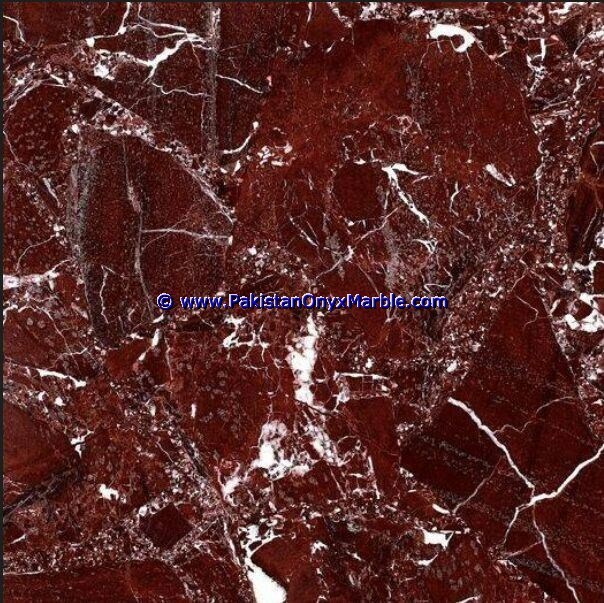 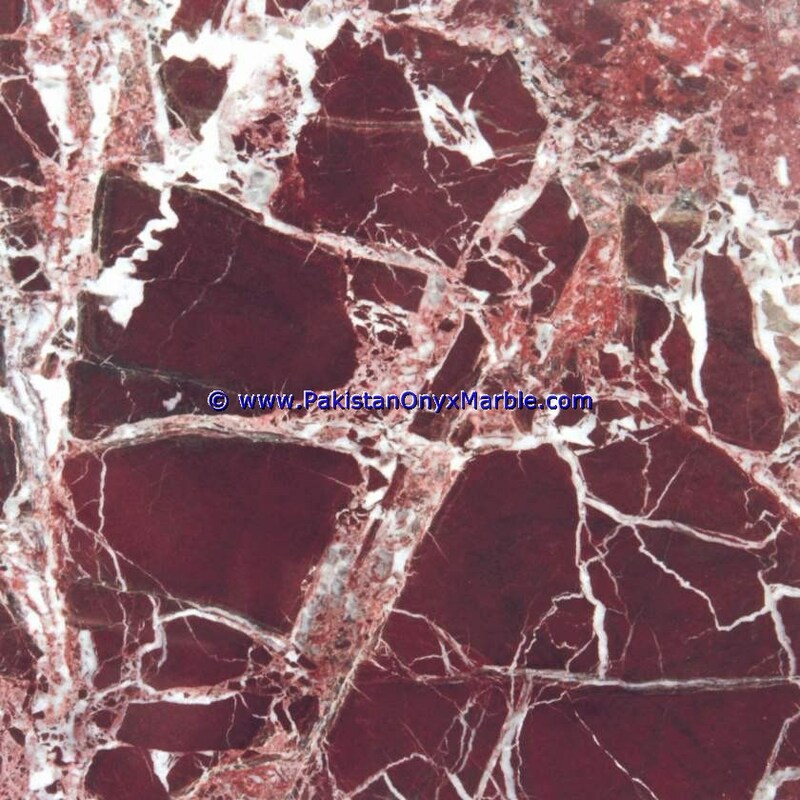 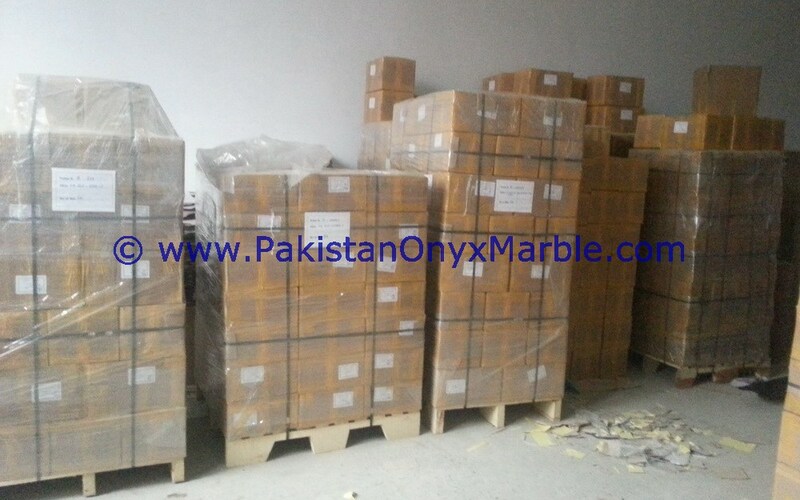 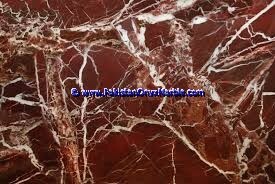 red zebra Tiles Thickness: 1 cm, 1.2 cm, 1.5 cm, 1.8 cm , 2 cm OR 10 mm, 12 mm,15 mm, 18 mm, 20 mm But also other measures are available upon request.